we will be back in Marquette, July 2019!!!! MARQUETTE COUNTY FAIRGROUNDS CAMP GROUNDS. We will have Boutique shopping, filled with all the styles you love. Fabulous vendors to fill all your Home Decor and Vintage Fashion Needs! Including, Vintage and Retro* Shabby Chic and Re-Purposed* Cottage and Farm House Style* Mid Century Modern* *Industrial* ...and of course, Antiques* We will also have Vintage Campers on display, as well as selling their Vintage Goodies! Take a break during the day, and have some delicious food from our Retro inspired food vendors, or listen to some Music from a variety of Vintage Inspired Musical Selections. Make sure to come out dressed in Vintage attire and you could win a prize! Look for our Photo Booth spot as well. Make sure to hashtag us. #thriftersistersfleamrket and don't forget to follow us on Instagram! 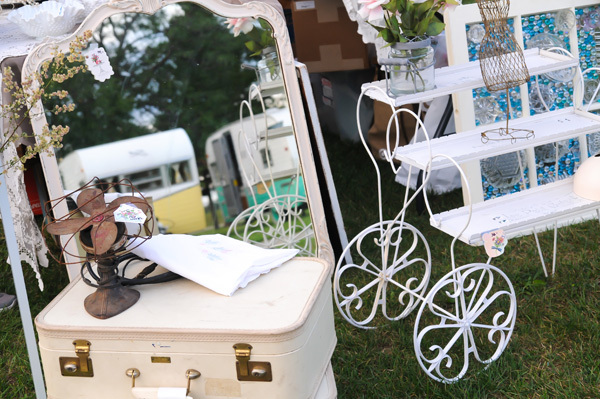 Watch for fun and excitement on board with our Vintage Camper/Glamping Extravaganza and Showcase! Have a Vintage camper you want to showcase? Come out and camp! Are you a vintage Camper want-a-be? Come tour our Vintage Campers! We will also be giving out Trophies to the Vintage Campers! Make sure to vote for your favorite! *See the Vintage Camper/Glamping tab for more camping info, and the event info for voting and trophy ceremony! Nothing like Vintage Glamping to get you excited! Shopping + camping! What a combo! You can't beat that! Admission to a day of fun and treasure shopping for only $5.00 a person! Free parking, always! Have a Classic Car or Truck? Get in for free when you drive it to our event! Plus front row parking! Of course, the kiddo's 13 and under are free, as well as our Military Veterans.